Seiko Prospex watches can be traced back to the very first Seiko dive watch released back in 1965, which featured a then-astonishing 150 meters of water resistance. 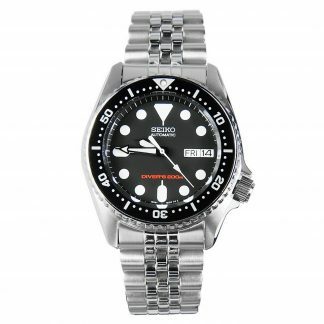 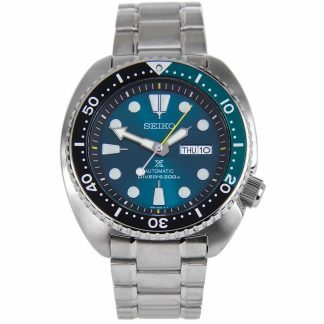 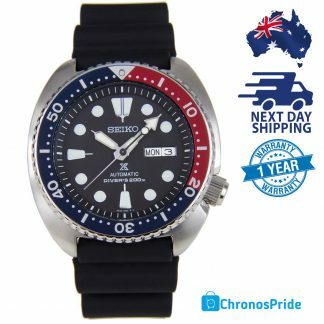 This watch formed the foundation of modern Japanese dive watches, but it wasn’t until 1975 that Seiko released their first “professional” dive watch, the watch from which Prospex (professional specifications) ultimately derives its lineage. That watch featured a still-impressive 600 meters of water resistance, titanium construction, new helium protection for saturation divers and improved shock resistance. 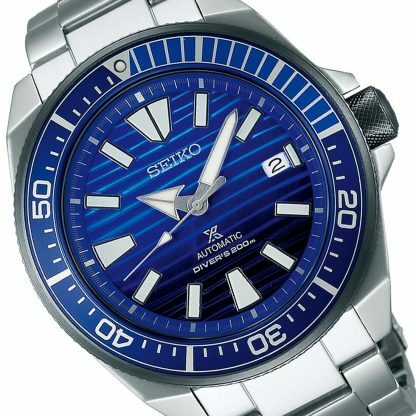 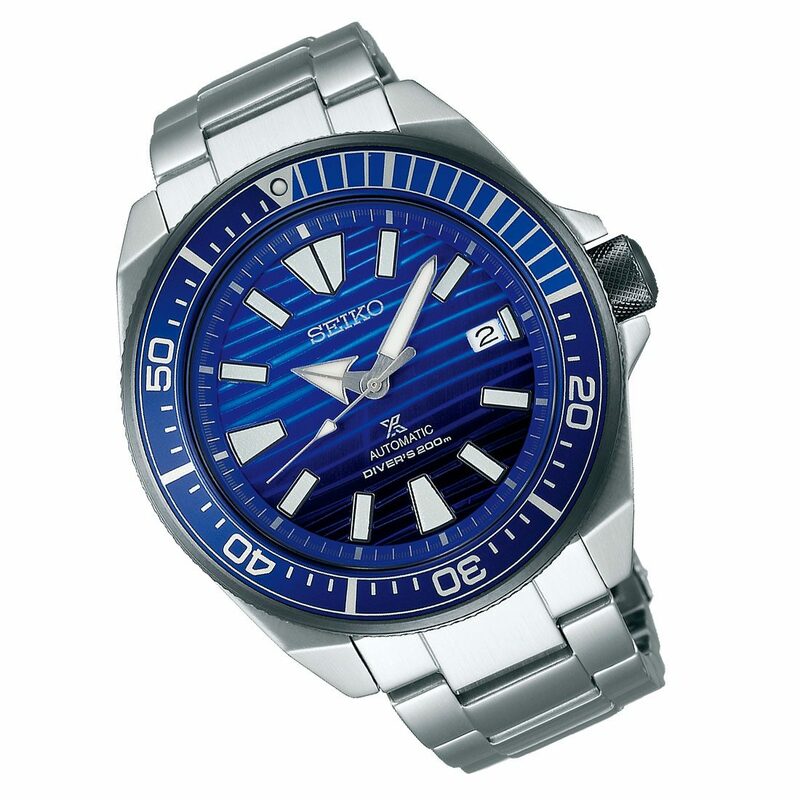 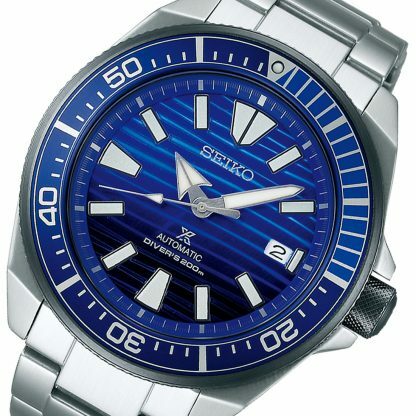 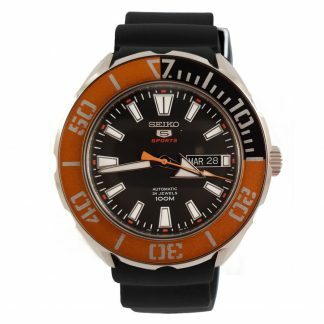 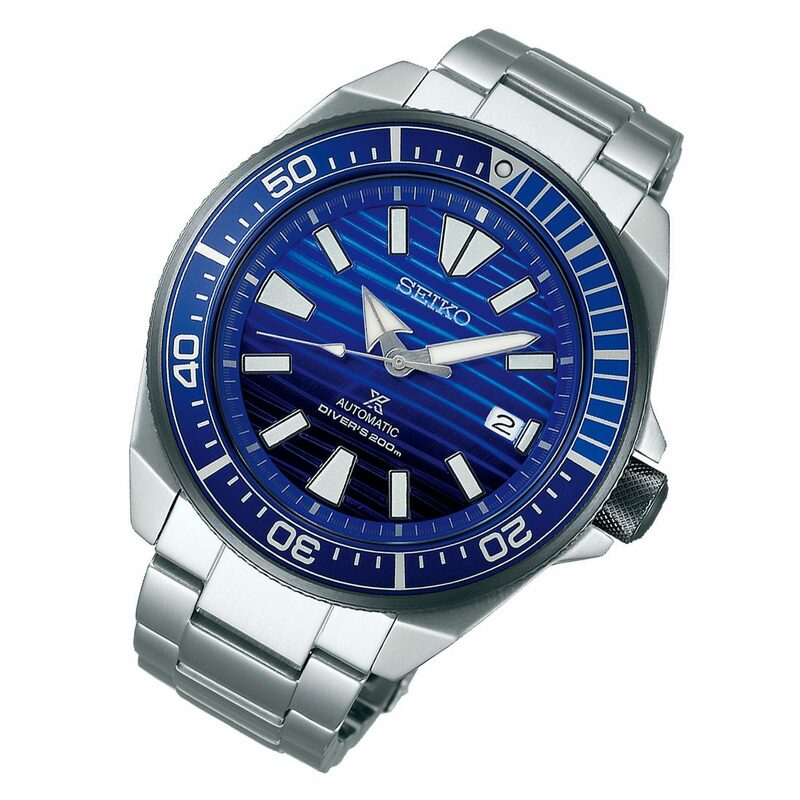 Perhaps even more importantly, it featured many of the design elements that we now associate with Seiko divers. 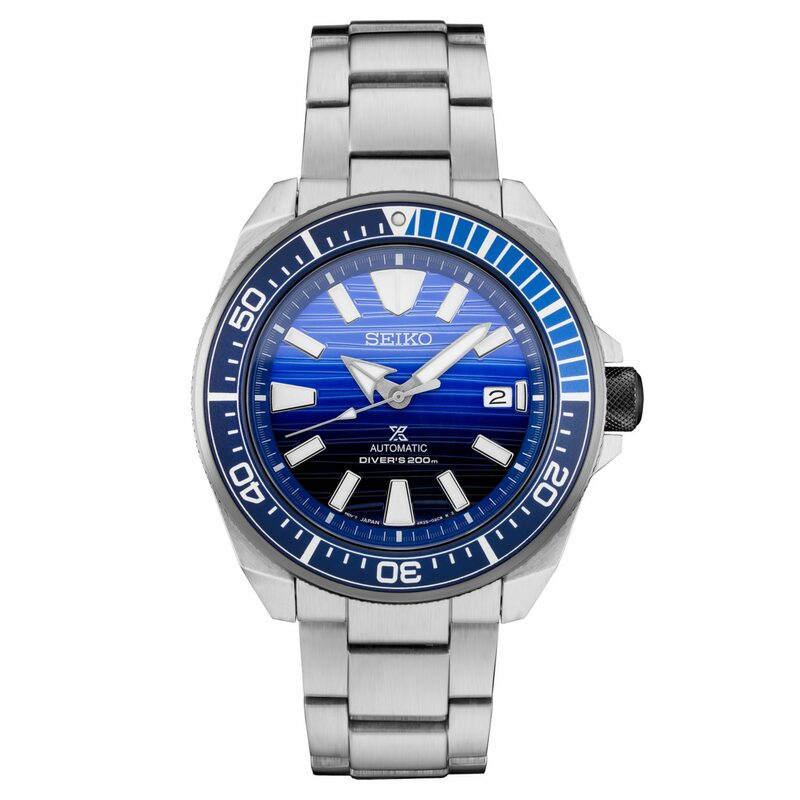 Seiko has outdone itself once again with this limited edition Blue Wave Dial Save the Ocean Seiko Prospex Samurai SRPC93 . 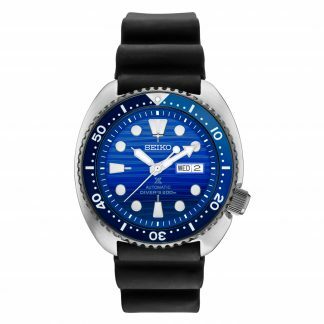 It brought life and excitement into the diver watches available in the market with a gorgeous blue textured dial reminiscing the gradient a diver sees beneath the ocean. 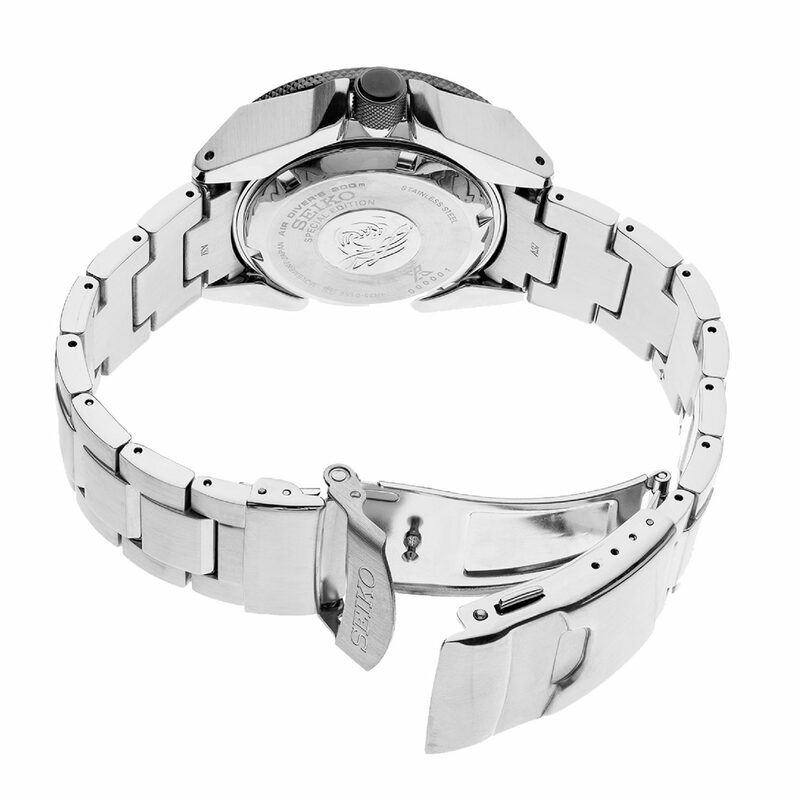 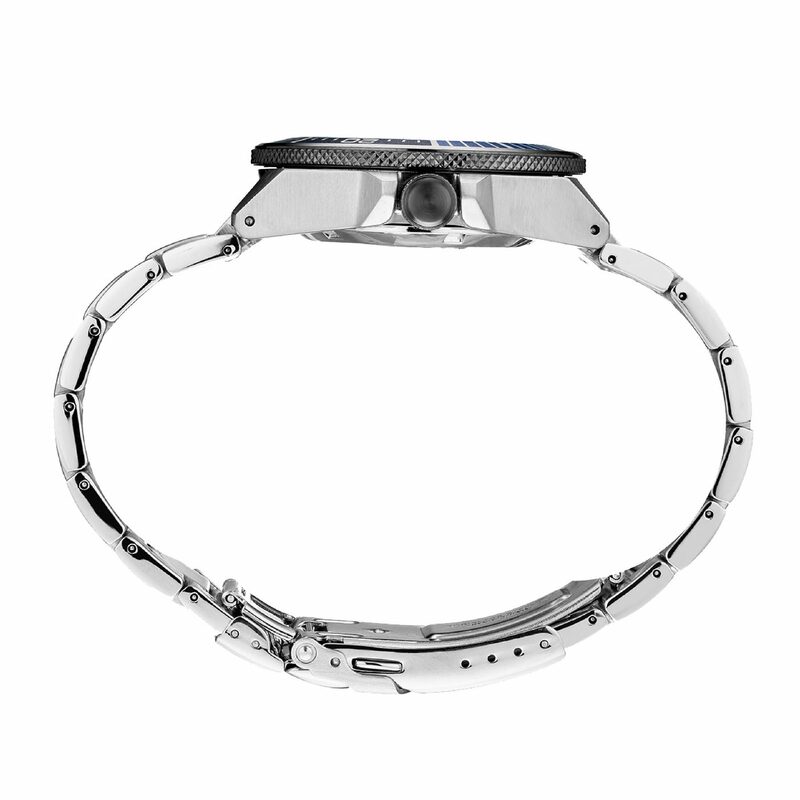 This model comes in stainless steel band.